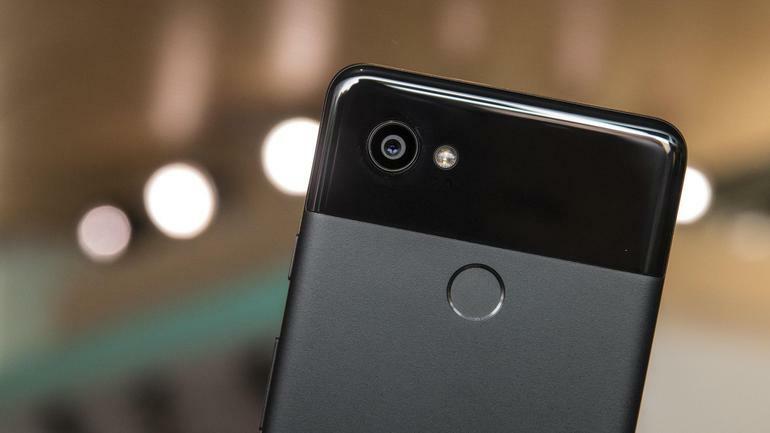 Google: Each of the world's approximately two billion smartphone owners is carrying a camera capable of capturing photos and video of a tonal richness and quality unimaginable even five years ago. Until recently, those cameras behaved mostly as optical sensors, capturing light and operating on the resulting image's pixels. The next generation of cameras, however, will have the capability to blend hardware and computer vision algorithms that operate as well on an image's semantic content, enabling radically new creative mobile photo and video applications. Today, we're launching the first installment of a series of photography appsperiments: usable and useful mobile photography experiences built on experimental technology. Our "appsperimental" approach was inspired in part by Motion Stills, an app developed by researchers at Google that converts short videos into cinemagraphs and time lapses using experimental stabilization and rendering technologies. Our appsperiments replicate this approach by building on other technologies in development at Google. They rely on object recognition, person segmentation, stylization algorithms, efficient image encoding and decoding technologies, and perhaps most importantly, fun!